You'll be £19.99 closer to your next £10.00 credit when you purchase The North Yorkshire Moors Railway. What's this? This fantastic guide traces the history of, arguably, the most popular heritage railway in Britain from the origins of the line in the 1830s through the good, bad and controversial times, up to the present day. Every year since 1973, the North Yorkshire Moors Railway (NYMR) has transported hundreds of thousands of visitors in preserved steam and diesel-hauled trains between Pickering and Grosmont through an ancient landscape of unmatched beauty. When those trains started to run regularly to and from Whitby in 2007, it revived a service started by the Whitby & Pickering Railway Company back in 1836. The history of the NYMR is a fascinating one that will do well to be remembered. This book explores the journey, development and changes of the NYMR and is a fantastic guide to how the railway industry has changed over time. Michael Vanns manages to pack a lot of useful information into the narratives alongside a large number of interesting pictures. Roughly half of each book is devoted to the historical development, up to the time when both were closed by British Railways in the 1960s. 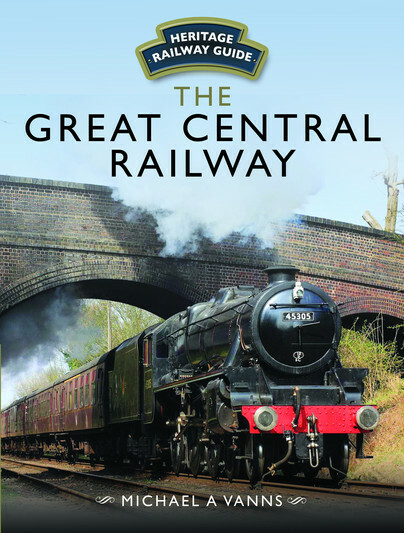 The remaining pages cover the period from re-opening as preserved railways through to the present day where they have become major tourist attractions in their regions. 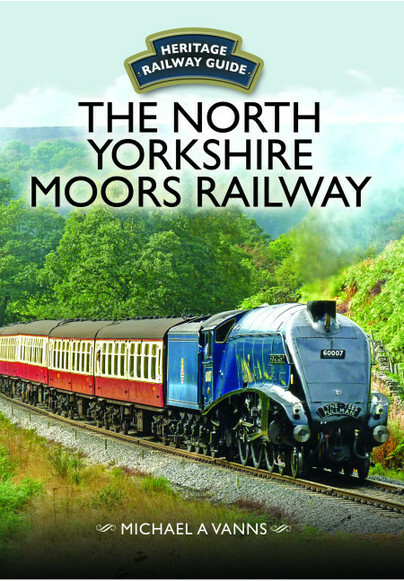 The author does a first class job of capturing the essence of the line, paying tribute to all those involved, and there are many great images included of the line in its North Eastern Railway and BR Periods alongside the variety offered by today's magnificent NYMR. A work of cultural interest enlivened with a chosen collection of photographs.